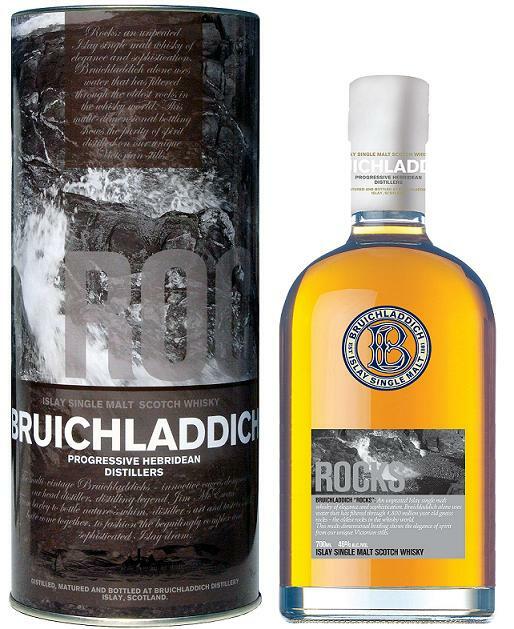 Bruichladdich Single Islay Rocks - $98.44 : Drinks Fellas - Bringing You The True Drinking Experience! Bruichladdich Rocks is the 4th in 'Designer Collection' where Bruichladdich once again throws off the shackles of the traditional Scotch whisky age statements to give Master Distiller, Jim McEwan, the freedom to select superb quality casks from a variety of ages to create an incredible fruity flavour profile, at a ground-breaking price for Bruichladdich. TASTING NOTES - Soft red grapes, red currant jelly, pomegranate and red apple all encased in an envelope of syrup, sweet malted barley and brown sugar vanilla. 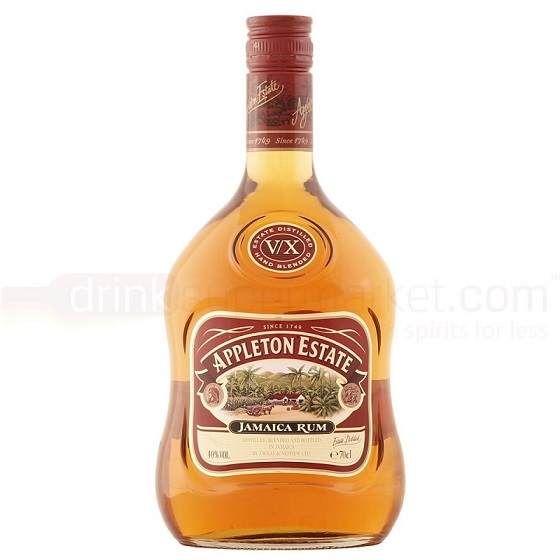 The wine flavours wait patiently while the malt and oak display their charms - then given time they emerge bringing red cherry, strawberry and spiciness. 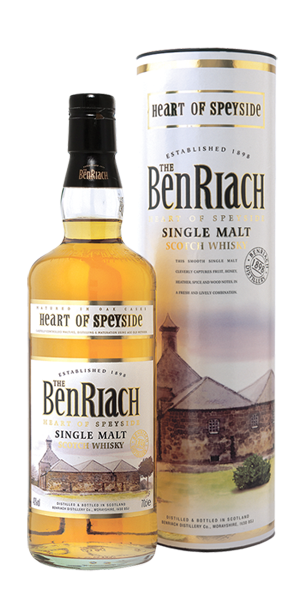 It has a yogurt like texture, really creamy yet stills retains Islay's sanppy coastal briny sea breeze. Outrageously drinkable! 700ml, 46% ABV.